San Pedro Wholesale Mart. Wholesale,retail and garment showroom outlet. 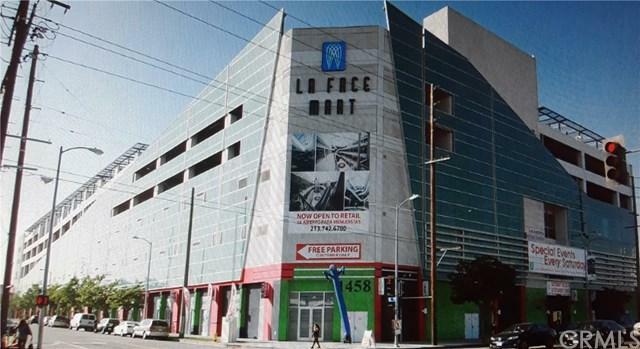 LA Face Mart Condo consisting of 980 Square Feet. Parking is also available with the Condo. Fashion District in the Mart Offers 300,000 Sq Ft indoor wholesale space with 2.37 Acre Lot Built in 2007. Currently occupied by tenant. Please call agent for Unit #.